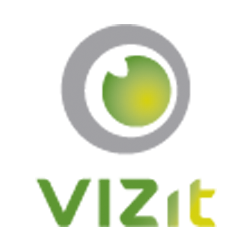 On uninstall, if the user running the Solution Installer is not a site collection admin on a given site collection that Vizit is activated on, installation will stop and the user will be prompted to resolve the issue accordingly. The VizitSP button has been removed from the New and Edit item pages. Folders added to SharePoint without names (potentially by using Windows Explorer to create those folders) are now supported in the Explorer Grid. Certain issues related to impersonating as system account have been resolved. Solution Installer no longer uses a temp file name for the WSP file on install. Vizit now works when the Default View URL does not resolve to a View in the context of the associated list.